Treating Your Heart. Treating you Like Family. 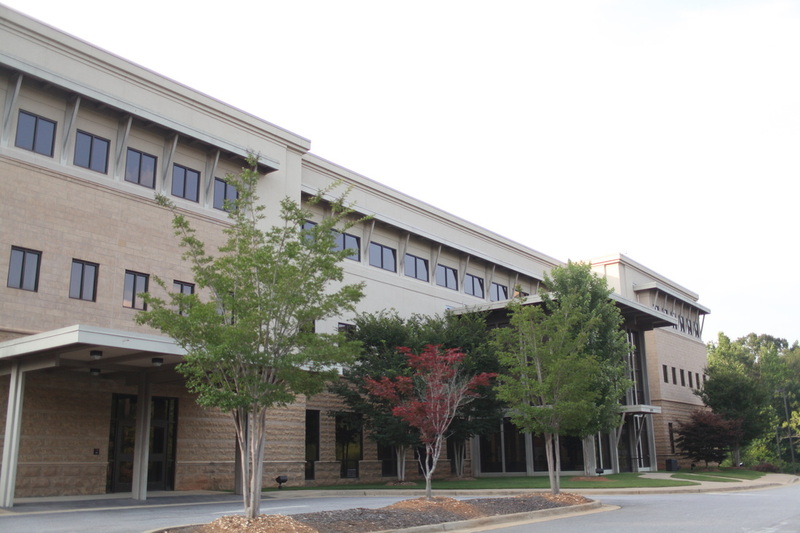 Auburn Cardiologist, Dr. John Mitchell, and The Heart Center Cardiology are widely recognized for providing high quality, state-of-the-art heart disease diagnosis and treatment. We invest in the latest technology that only two percent of patients nationwide receive. We also use a team approach and compassionate care to give you the right options for the best possible outcomes. Our commitment is preventing and treating the #1 killer of men and women in America—heart disease. In the rapidly changing field of medicine, The Heart Center Cardiology stands out as a group committed to providing the very best in personal and individualized care while incorporating the very latest in technology and innovation. As one of the most recognized cardiologists in Auburn, AL, Dr. Mitchell and his team also serve patients in the Valley, Alabama and Wedowee, Alabama areas with compassionate treatment and prevention of heart disease.